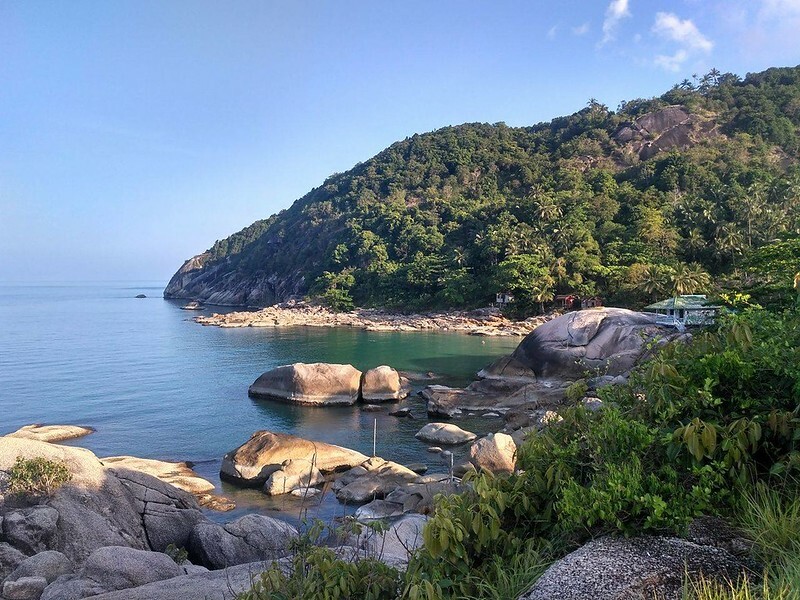 The Best and most popular snorkeling and kayaking trip in Koh Phangan! NOW YOU CAN JOIN US EVEN IF YOU STAY ON KOH SAMUI ISLAND! Create unforgettable memories and awesome inspiring photos and enjoy a day out with your friends. The trip runs daily and includes a light breakfast, delicious buffet lunch, soft drinks, snorkel and mask, kayaking and English speaking guide. Have a beach adventure like you’ve never done before and a full 8 hours of fun with snorkeling and beach activities. 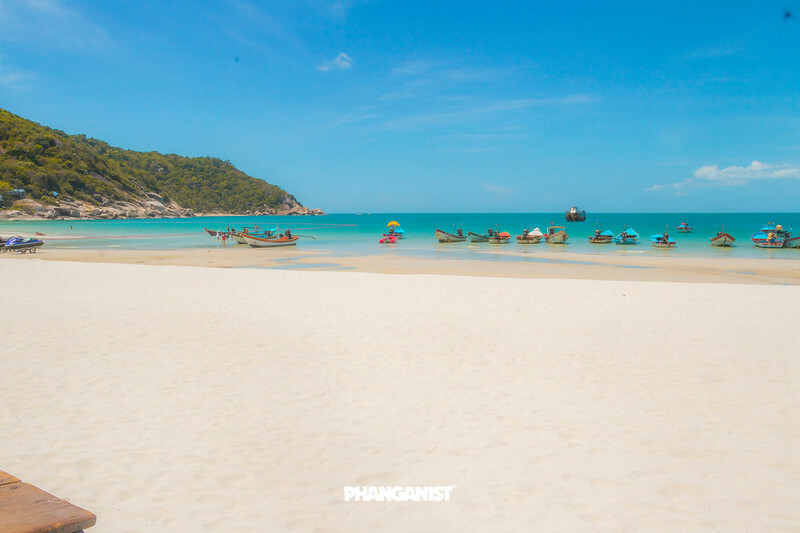 The excursion will be taking you to the nicest beaches and snorkeling sites around Koh Phangan Island – Thailand. 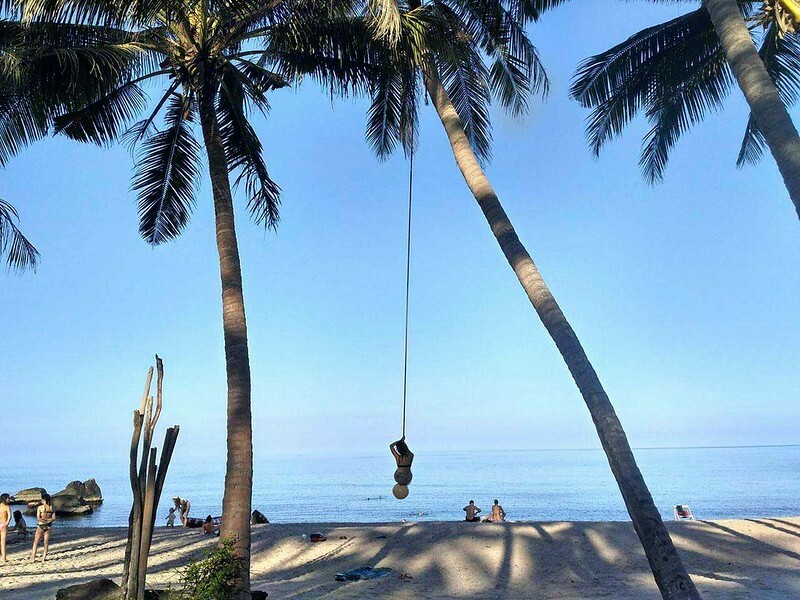 You can benefit from long experience of running tours around the island and being well known here in Koh Phangan Island for providing first class service.